Year 1 sponsor Walter the donkey! 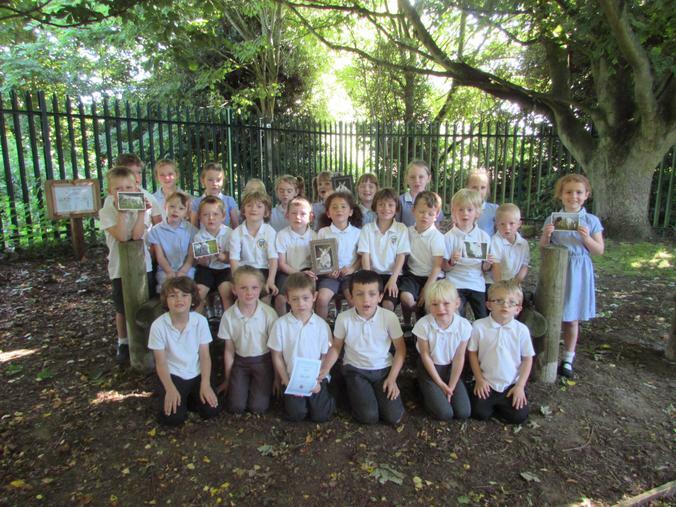 As part of their seaside topic, the year 1 children looked at seaside donkeys and have now sponsored a donkey called Walter. Walter lives at Sidmouth Donkey Sanctuary in Devon where he works with children with special needs, who visit to feed and groom him. They watched him on the live web cam at the sanctuary and chose him as they were impressed he likes football. The children will now raise to funds to help look after Walter.